Just Listed! 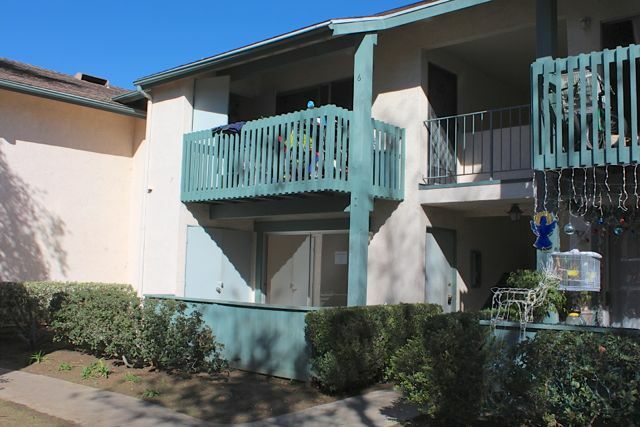 2 Bed 1 Bath Condo in Lake Forest $140,000 HUD Owned! Perfect Starter home in Aliso Creek Villas with 2 Beds 1 Bath and convenient, private front and back patios. Light and Bright kitchen, Laminate wood flooring in living area and on site laundry and storage area off of Front Patio. Located across from greenbelt and short walk to the Association pool. Close to schools, shopping centers, churches and freeways. This is a HUD Owned home and FHA approved.